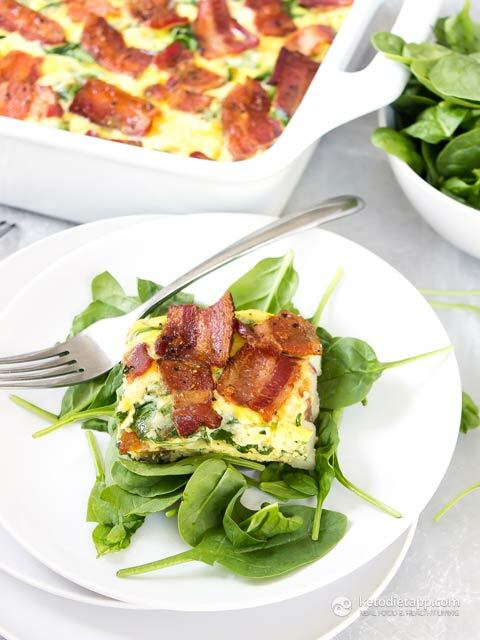 This Keto Breakfast Casserole is a great recipe for weekends, brunches, or holidays when you have a house full of family. 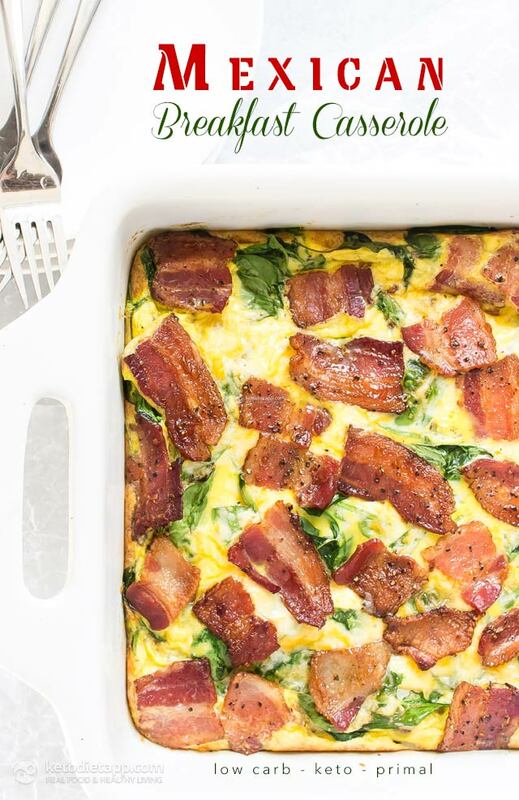 This is a low-carb breakfast option that everyone will love and doesn’t require a ton of speciality ingredients. 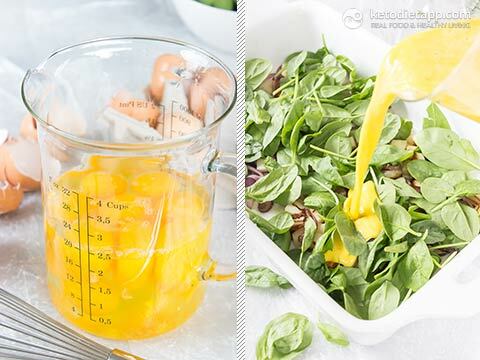 You can also use this recipe as a meal prep option since it reheats beautifully in a toaster oven or microwave. The turnip in this recipe is my favorite part. I love how it mimics potatoes but is keto friendly. Cooking it along with the onion imparts a great flavor combo as well. You can cook the turnip and onion in any oil you wish but my vote is for a little reserved grease from cooking the bacon. If you’re dairy free you can use unsweetened almond milk and skip the cheese, this will still be one delicious breakfast! Note: A small amount of whole milk can be used. However, if you want to avoid it altogether, you can use 1/3 cup of almond milk, or a combination of 1 tbsp heavy whipping cream mixed with 1/4 cup water. Preheat the oven to 200 °C/ 400 °F. 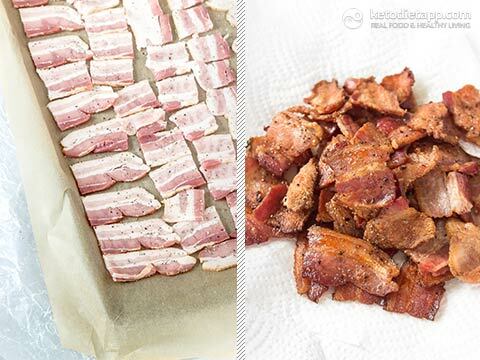 Cut the bacon into 2-inch (5 cm) pieces and arrange on a parchment lined baking sheet. Bake for 15 minutes until crisp, ant then remove from the oven. You can use the bacon grease for greasing the pan in the next step. Heat the reserved bacon grease in a medium pan over medium high heat. 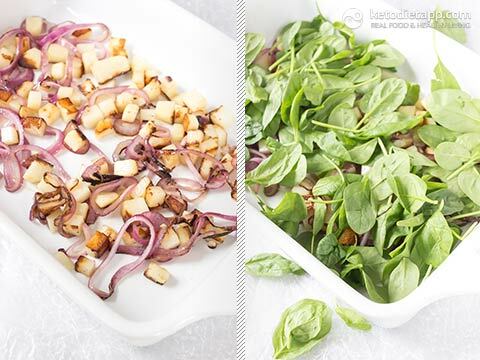 Add in the turnip and onion, cook until soft about 5-7 minutes. Transfer to a 9 x 13 inch (23 x 33 cm) baking dish. 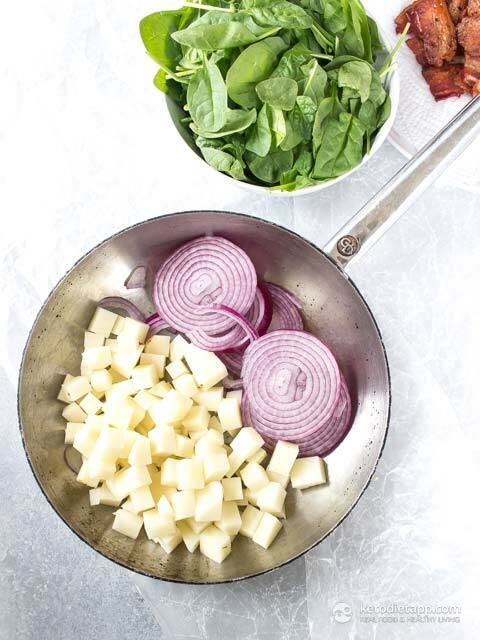 Top the turnip and onion with the spinach. Whisk together the eggs, milk, and spices. Pour over the spinach. 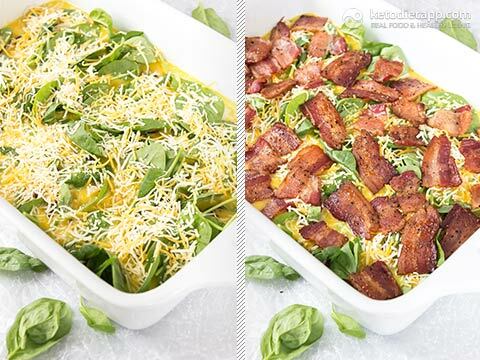 Sprinkle the cheese across the top then arrange the bacon in a single layer across the top of the casserole. Transfer to the oven and bake 20-25 minutes or until the eggs are set. Serve. To store, keep refrigerated for up to 5 days. Great! Made it two weeks in a row! Hey I was wondering how many servings does this make? This recipe makes 6 servings (see the list of ingredients for more info). Do you bake the casserole at 400? Hey there, can this be frozen? I am in a household with just two of us and not sure my husband would eat this. 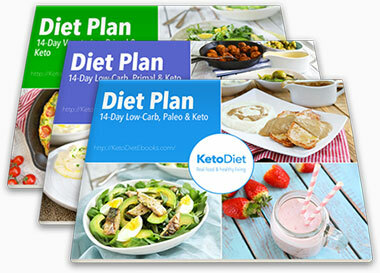 I want to try it but cant eat 6 servings alone. 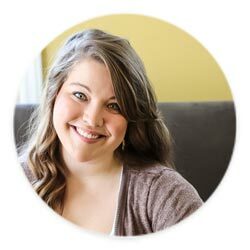 Hi Amber, although I haven't frozen this recipe, I generally freeze frittatas when making large batches and I think it should freeze well too. Hi, If I can’t get turnip what substitute could I use ? Hi Sarah, you can try diced kohlrabi (very similar), rutabaga or even cauliflower. I hope this helps! Can I prepare the night before and refrigerate, then bake in the morning? Have you tried this? Does it change the texture of the turnips? Thanks for the recipe!